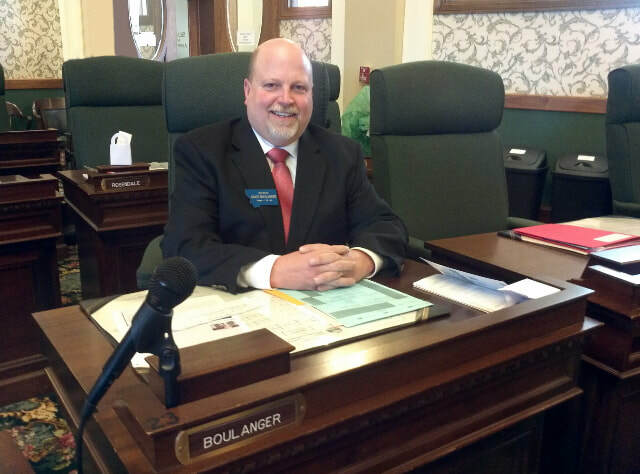 Served for two years in the Montana State Legislature (2013-2014) as a State Senator, Judiciary committee member, Livestock, Agriculture and Irrigation committee member and Local Government committee experience. Also served on the Law and Justice interim committee. Licensed Lobbyist, Master Electrician, Professional Guide, Board of Outfitters and Guides, Founder of Grizzly Gold and Silver Exchange, Private Pilot, successful Businessman, Husband and Father. Consulting for businesses and associations that desire influence in government affairs. 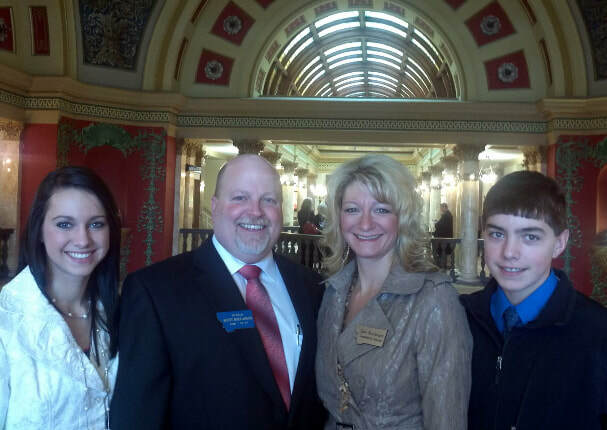 Montana politics, organizing grass root efforts, advocation for influence of and in the Montana State Legislature. ​Public Relations and Marketing Strategies. ​Developing communication plans and strategies for groups interested in succeeding in the State of Montana. We understand Montana. See how our work can help you obtain the desired results and give you your organization success in the State of Montana.